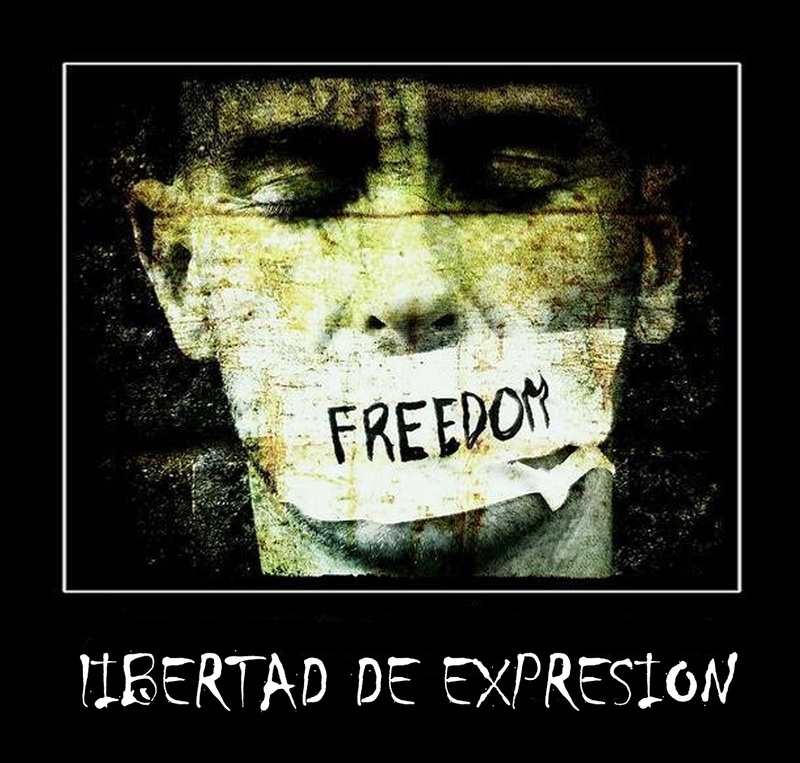 Another Mind Magazine: Who Has Freedom Of Expression?/¿Quién Tiene Derecho De Expresión? Who Has Freedom Of Expression?/¿Quién Tiene Derecho De Expresión? 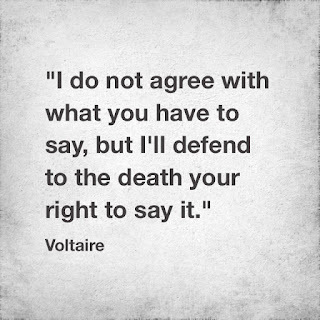 Who Has Freedom Of Expression? Have you ever wondered what happens when you don’t allow a son, nephew, husband/wife or anyone around you to be be free and express their feelings without fear of being scolded or judged? The variations are many and large without end when you try to compress the freedom of expression of someone killing their personal and unique way of being. That is something that is wrong and selfish when you as a person want others to be like you and don’t allow them to be themselves and that to me in my opinion is called selfishness. The fact that people see you doing some stupid or crazy things doesn’t mean that they are actually stupid or crazy as each person is their own world and each world has its own ways of self-expression. Humans tend to be selfish and very envious of the happiness of others, is something I don’t understand why it happens, because when you spit up into the sky, the spit ends up falling on your face and you end up having to swallow your own words that long ago you used to judge someone for the same attitudes that you will probably end up doing one day. It is sad how people can come to believe that everything they do is right and others are wrong, your attitudes are not the attitudes that will always please others or that others will want to take for the rest of their lives. You, just as everyone else, have the right of free expression and the right to be as they want to be whether or not you like it or not, because each person has a unique way of being, and it is something that we must respect regardless of whether we think it’s bad or whatever, because we all have our own unique way of being both in private and in public. 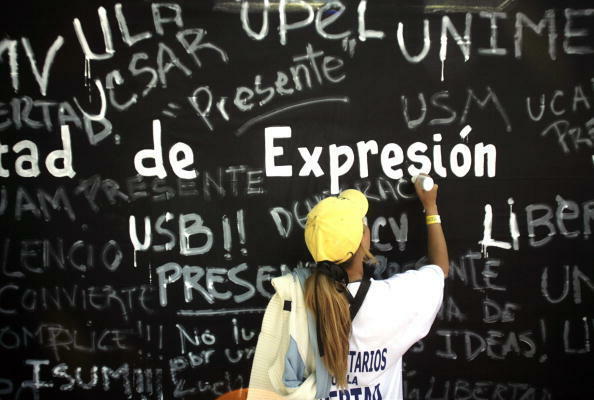 Life is freedom of expression not a tyranny. If others judge you because of the way you express yourself and are happy that is not your problem, it’s the other person’s problem because we were all born to be free not for others to try and construct our destiny? 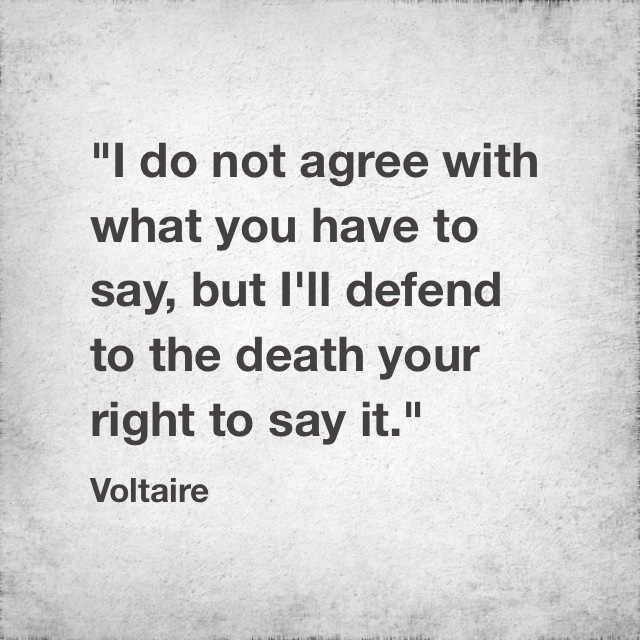 Don’t let someone impose or censor your forms of expression. Have you ever been judged or criticized for being different? ¿Quién Tiene Derecho De Expresión? En alguna ocasión te has preguntado que sucede cuando no permites que un hijo, sobrino, esposo/a o cualquier persona a tu alrededor no le permites ser libre y expresar sus sentimientos sin miedos a regaños o represalias que puedas tomar en su contra. Las variantes son muchas y extensas sin un final concreto, ya que al comprimir la libertad de expresión de alguien estas matando su forma personal e única de ser y es algo que es incorrecto y egoísta ya que al tu como persona quieres que los demás sean como tú quieres y no les permites ser ellos mismos para mí en mi opinión se llama egoísmo. El hecho de que tú como persona veas ciertas actitudes estúpidas o locas no quiere decir que lo sean ya que cada cabeza es un mundo y cada mundo tiene sus propias maneras de expresión personal. Los seres humanos tendemos a ser egoístas y muy envidiosos de la felicidad ajena, es algo que no entiendo porque sucede, porque cuando escupes para arriba te cae en el rostro y terminas tragándote las palabras con las cuales tiempo atrás le dijiste a alguien que sus actitudes eran de alguien sin juicio. Da pena como personas pueden llegar a creer que todo lo que ellos hacen es lo correcto y que los demás están equivocados, tus actitudes no serán las actitudes que a los demás le agradaran o las que los demás querrán tener el resto de sus vidas, todo aquel que te rodea al igual que tu tienen derecho de libre expresión y ser como ellos quieran ser ya sea o no de tu agrado por que cada persona en particular tiene una forma única y también algo que debemos de respetar sin importar si nos afecta, veamos mal o lo que sea y es una forma propia y única de ser tanto en privado como en público. La vida es libertad de expresión no una tiranía. Como te cataloguen los demás que ven tus expresiones y felicidad, son problemas de ellos no tuyos ya que nacimos para ser libres no para que otros construya nuestro destino. No permitas que alguien quiera imponerte o censurar tu forma única de expresión. ¿Alguna vez te han juzgado o criticado por ser diferente?